West Kendall, FL, March 11, 2004. 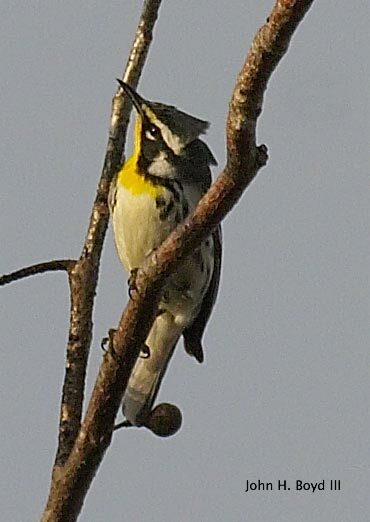 This warbler was in a Gumbo Limbo behind my house. The yellow lores indicate it is the dominica subspecies.